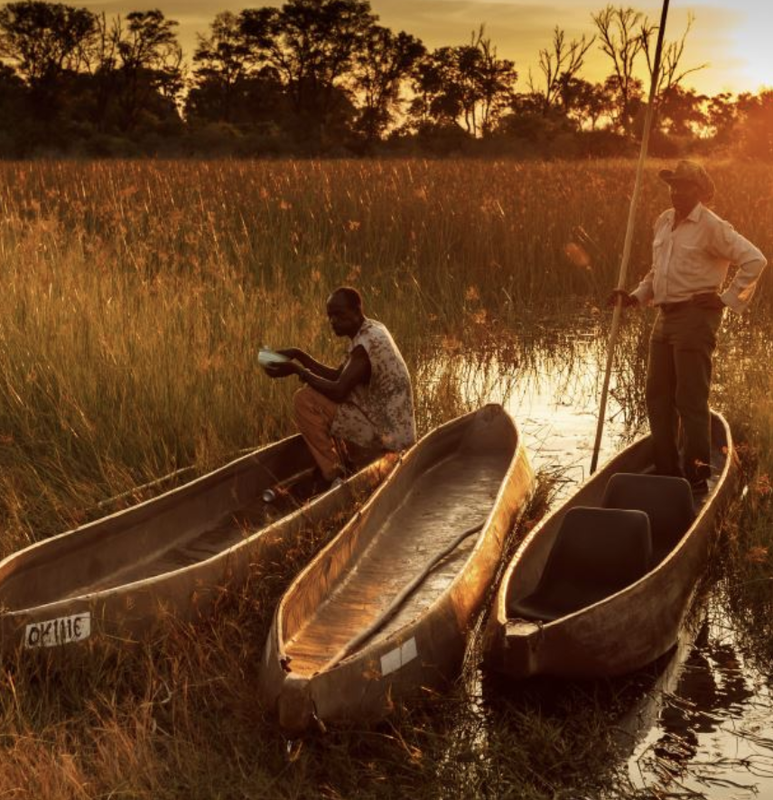 The Ramsar Convention on Wetlands has a long-standing commitment to promote, recognize and strengthen the active participation of indigenous peoples, and local communities as key stakeholders for conservation and integrated wetland management (Resolution XII.2, para 19). In celebration of the ‘International Day for the World’s Indigenous Peoples’, which takes place on August 9th each year, the Ramsar Convention Secretariat has published an initial report on ‘The relationship of indigenous peoples and local communities with wetlands.’ This publicationprovides a compilation of the Convention’s available data on indigenous peoples and local communities, as requested by the Ramsar Conference of the Parties (Resolution XII.2, para 20). The report also presents an overview of the Convention’s current policy framework, and provides examples of approaches from other relevant environmental policy processes, international law and practices that the Contracting Parties could consider in order to strengthen the Convention’s inclusive and participatory approach to wetland conservation and wise use.